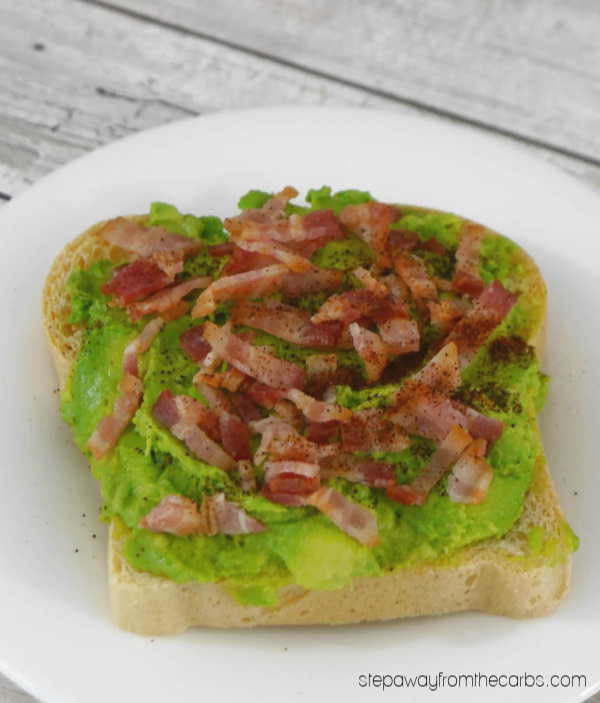 Are you ready to enjoy some amazing low carb avocado toast? 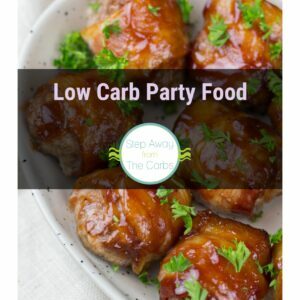 Grab some low carb bread and get creative! 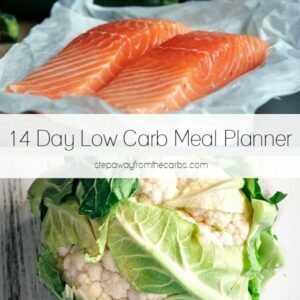 Here are 14 toppings to start you off! 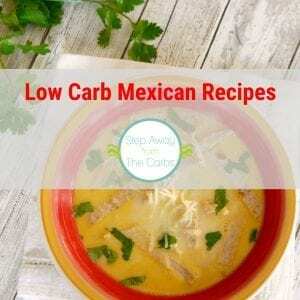 Low carb bread. 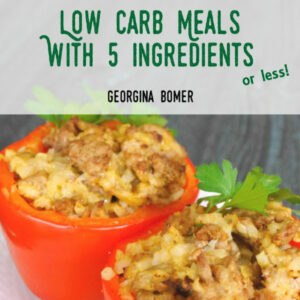 I don’t make my own, I buy it – and I make no apologies for it! 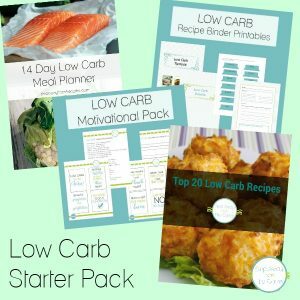 Check out my guide to buying low carb bread. Ripe avocado. 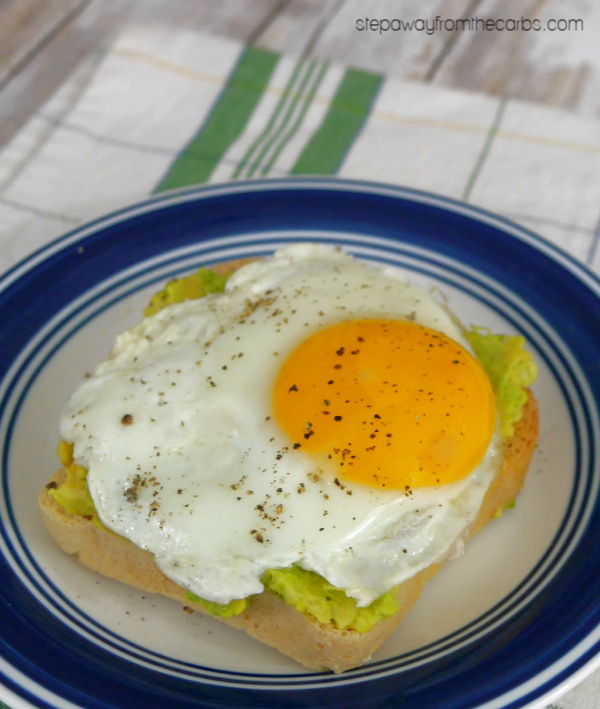 It has to be squishy enough that you can mash it easily with a fork, and I reckon about one avocado for two slices of toast is ideal. 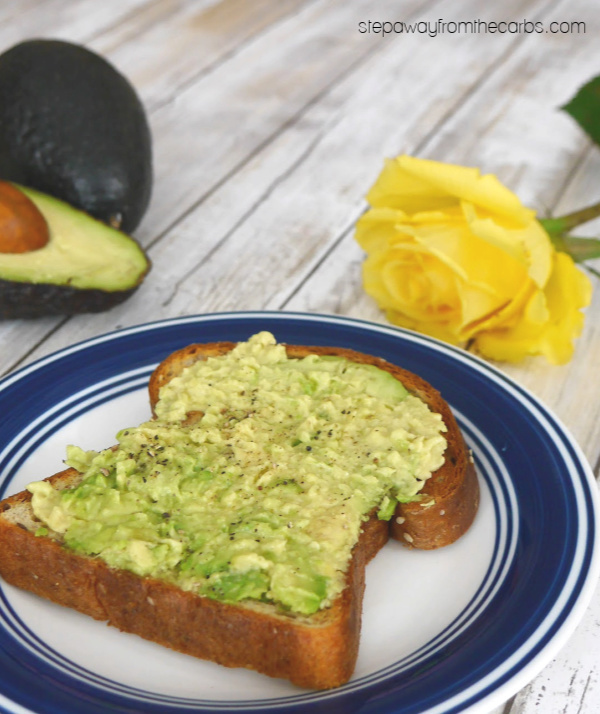 Toast the bread, mash the avocado onto the toast, season. Done. After that, of course, you can get creative. Maybe a dash of lime juice or hot sauce? 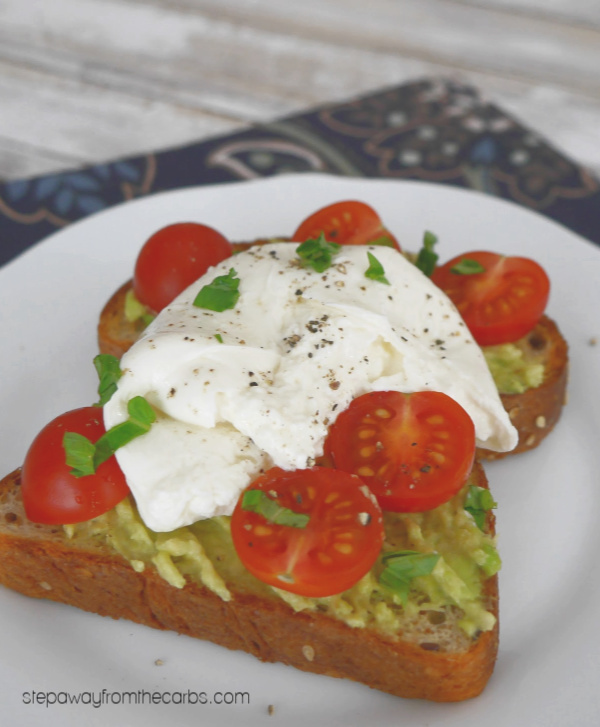 Once I’d started making avocado toast – I couldn’t stop! 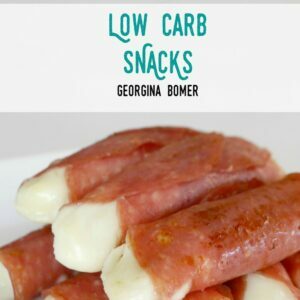 It’s perfect for breakfast, lunch, or even a snack! 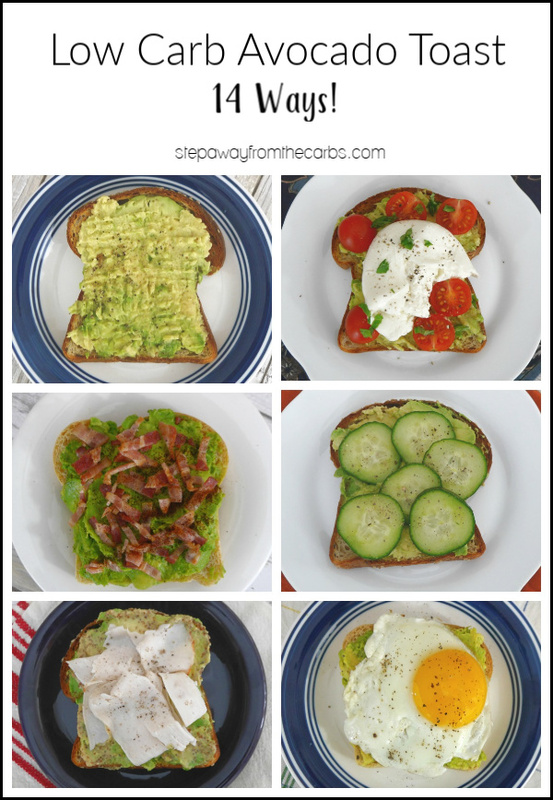 Do you have any other favorite toppings for your low carb avocado toast? Let me know in the comments!